Are you ready for the adventure? Are you looking for that unique experience as you take the wheel? 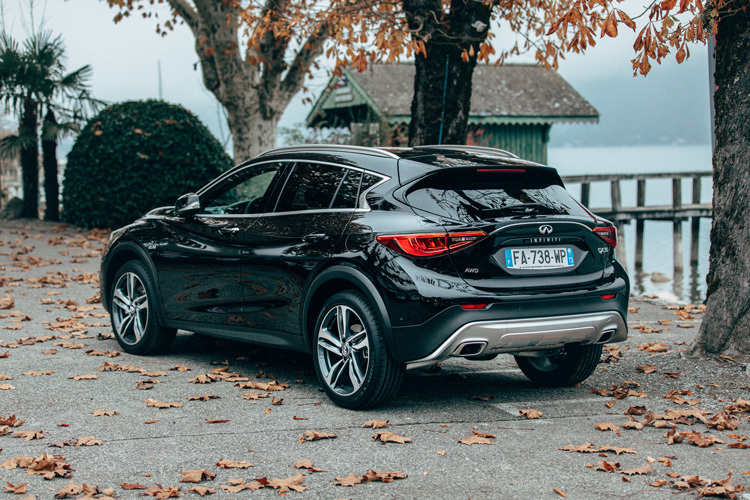 The all-new INFINITI QX30 is the perfect crossover car, it's happy in the city or out adventuring, allowing you to take your own personal slice of luxury with you wherever go. Fitted with a 7-speed Dual Clutch Automatic gearbox, a powerful 2.2 litre diesel or a 2.0t petrol engine and Intelligent All Wheel Drive - it's equipped for anything. Every QX30 comes with the INFINITI InTouch Navigation System and DAB Radio, Bluetooth, air conditioning, automatic emergency city braking and rear parking sensors - all as standard. You can even upgrade to the Tech trim where you can also enjoy keyless entry, Nappa leather seats and Adaptive Front-Lighting System. Spot The INFINITI QX30 Below And You Could Win £500! 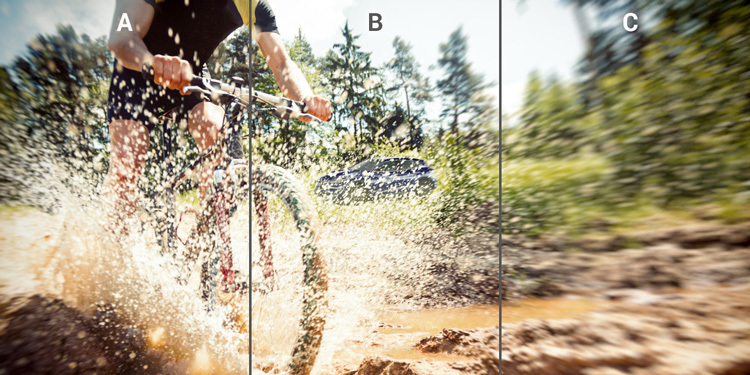 Just find the car and answer with the correct section below for the chance to win!